Welcome back to Friday’s Hunt. I want to thank everyone who joined in last week. I had a lot of fun visiting everyone who linked up. I’m excited for week twenty-five! It’s very simple. Anyone can participate. The link opens at 7pm Central time and will close Sunday at 7pm, so you have plenty of time to enter. Hopefully, you’ll be inspired to visit some of the other entries. If you didn’t participate this week but would like to next week, the topics will be: Starts with Z, Week’s Favorite, and today. I will always keep a list of the items for the coming week in my sidebar at the top. 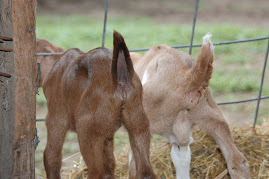 I am crazy busy on the farm right now, but I will make sure to visit all participants. Without further ado, here’s my interpretations for the week. Starts with Y: My mother spotted this Y. Cutie’s ears and face. Do you see it? Y is also for yeast. 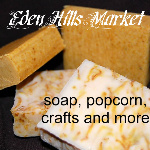 Last week, since school was out and I had a stove delivered to the soap room, I began baking for the markets. Of course, I get to the market and find the lady that didn’t come at all last year was back now with all kinds of yeast bread. 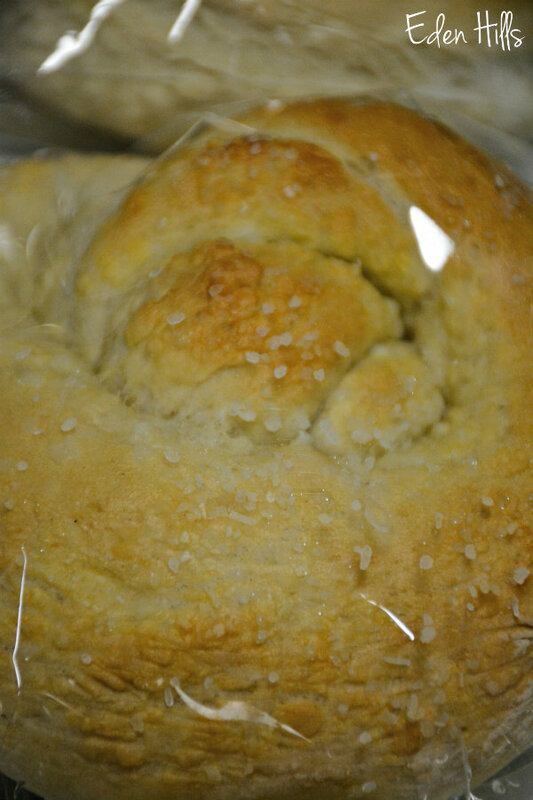 I put on my thinking cap and found other things to make: soft pretzels, Kolaches, granola bars, and Chelsea Buns. Week’s Favorite: This goes back to my Cutie Pie. I thought she was just adorable checking out the gosling! In my Shoes: We’re still supplementing quite a few of the kids with bottles. That means, whenever I’m out there (in my barnyard shoes), I’m surrounded by kids looking for bottles. Oh my, such darling photos! Your Cutie makes a good Y. Best of luck with the market. Thanks, Linda. We had a good evening at the market. The kids really are at a great age. I love my carbs! “In my shoes” is a wonderful photo. Those kids are so cute. Thanks. They can be a bit overwhelming with so many that want bottles. Good thing my mom likes to come help me. Wonderful photos. Love the one with gosling. So cute. Hope you have a great weekend. Thanks, Stacey! Hope you had a great weekend. That’s a good shot for Y and the gosling is so cute even the kid thinks so. Thanks for hosting and have a lovely weekend. Thanks, Margaret. The goslings are really cute, but their parents can be a bit of a nuisance. Excellent Y and your favorite is mine too ! 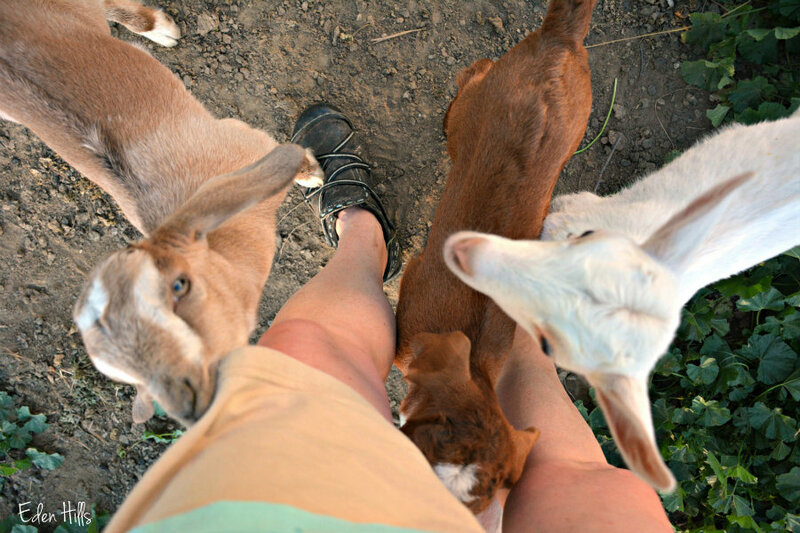 I have a similar picture for “in my shoes” except it’s not goats ! I’m guessing yours will have cats! 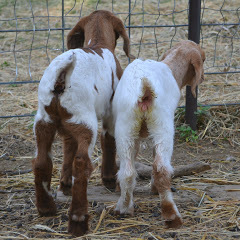 Oh wow, your kids are just adorable. I wish I could be there to give them a bottle. The gosling is a cutie too. 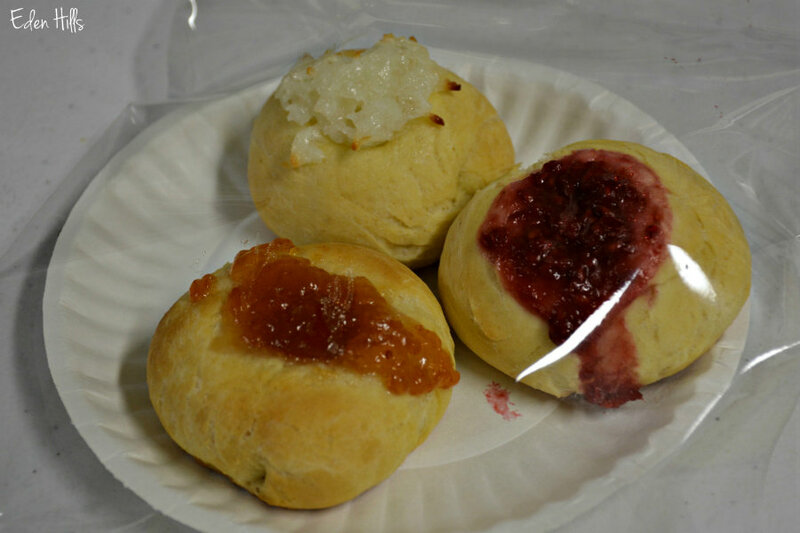 I have never heard of Kolaches, I will have to look up a recipe. Your in my shoes is my favorite photo. Thanks for hosting. Happy Saturday, enjoy your weekend! They are a lot of fun to feed at this age, but they do gang up on me. The Kolaches are delicious! Oh, I loved this post. Sweet yellows and loved your ‘kids’ in your shoes. Thanks, Brenda. The kids are sweet! 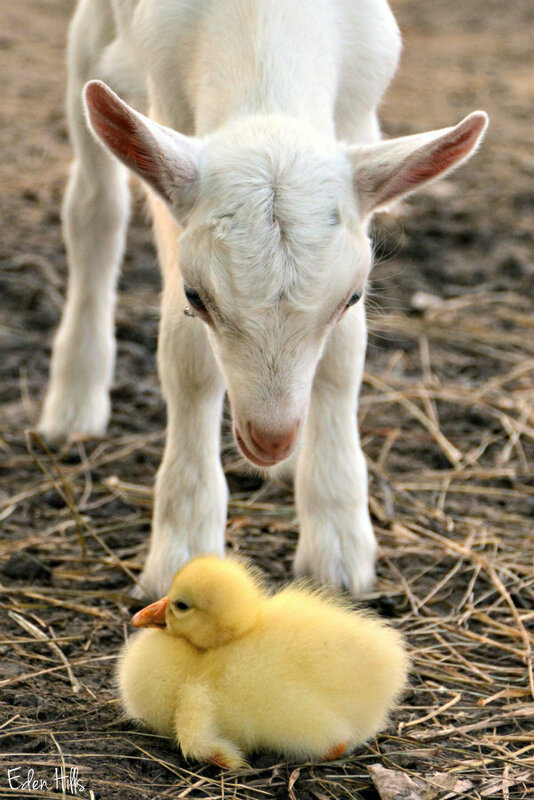 Oh my goodness…that picture of the goat and the gosling is soooo cute! And I’d love to have a bite of that soft pretzel! I’m thinking the pretzels will be perfect for a portobello sandwich! I was thrilled to actually have my camera when Cutie was checking out the gosling. They really are cute babies! 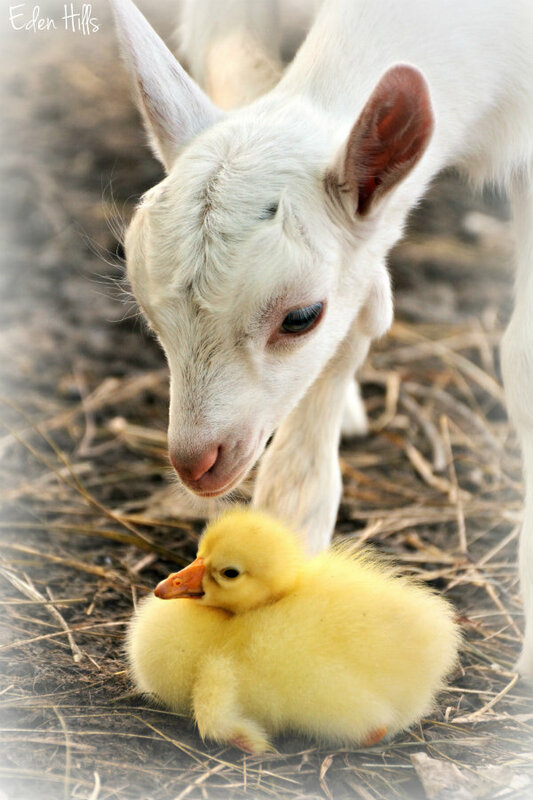 What a precious sweetheart with the gosling! Love this photo so very much. Thanks. I was really happy to have had my camera when I saw her checking him out.